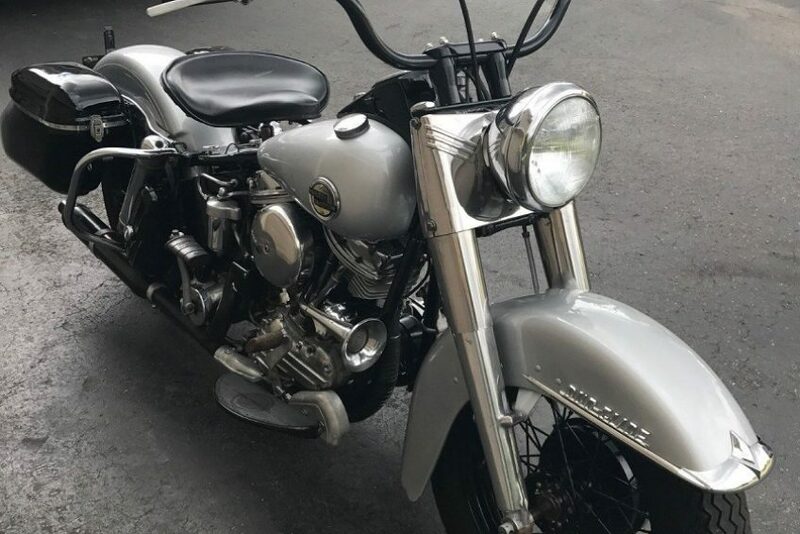 Up for sale is a 1958 Harley Davidson FLH Duo Glide. 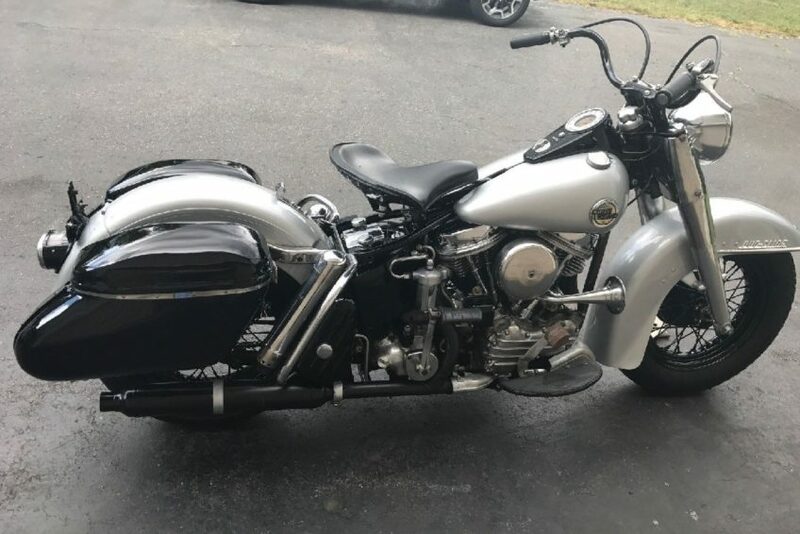 This Pan Head was purchased from an Estate sale and has been off the road since the mid 1990’s. It was displayed in the American Police Motorcycle Museum, located in Meredith NH, for the past 5 years. The motor has been started and shifts through all the gears. Motor and frame match. 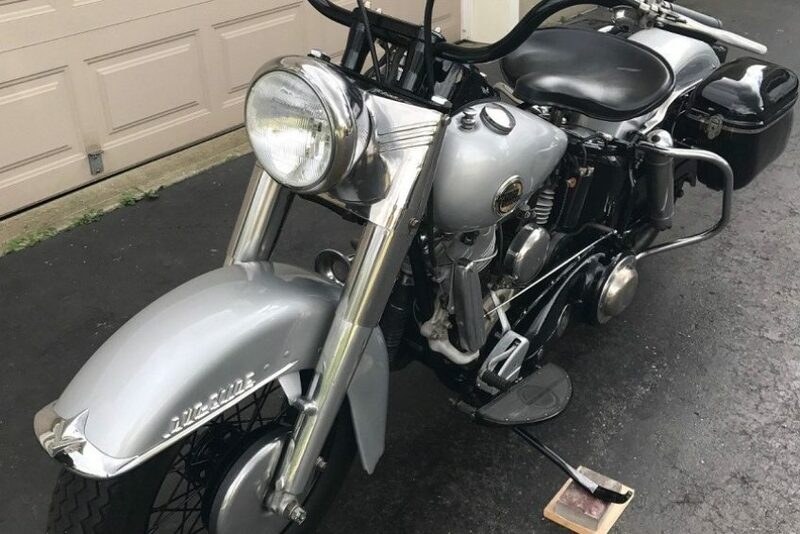 This HD is priced below market value for its condition and would be a welcome addition for any collector. 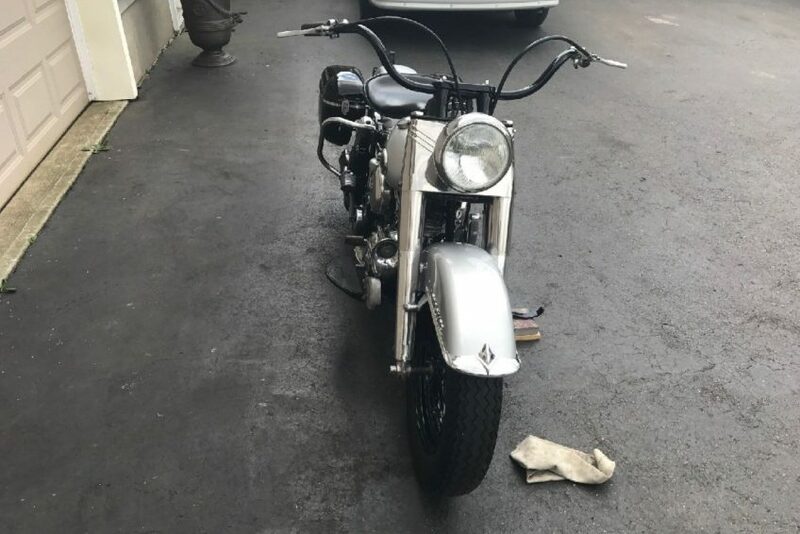 This bike is sold in ‘as is condition’.